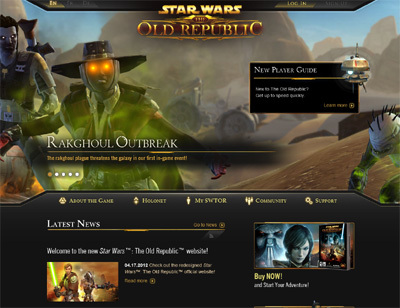 Star Wars Old Republic for the PC is a very good game which follows on the Star Wars series of games perfectly and I really enjoyed playing it from start to finish. The game has a completely captivating story line which throws you right into the middle of the galactic battle for freedom as you battle the evil empire. Graphics are also very good indeed and make the game so much better than I ever expected. We have also compiled a Review System for this, of which Star Wars Old Republic is Rated as Five Stars, the highest possible score available from the Game Review Team.